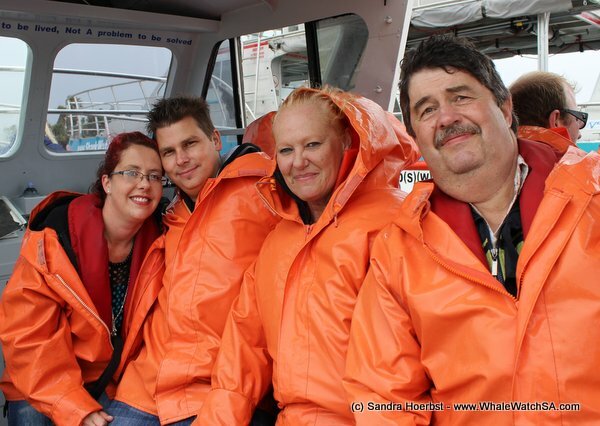 The conditions on sea were quite rough today but we managed to see some beautiful whales and some Cape Fur seals. 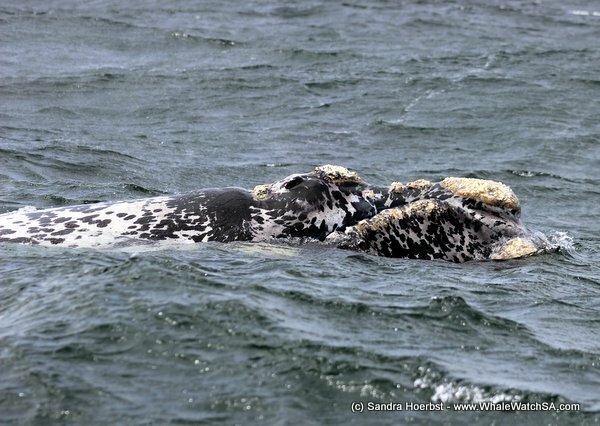 We had three different mother and calf pairs during our day. 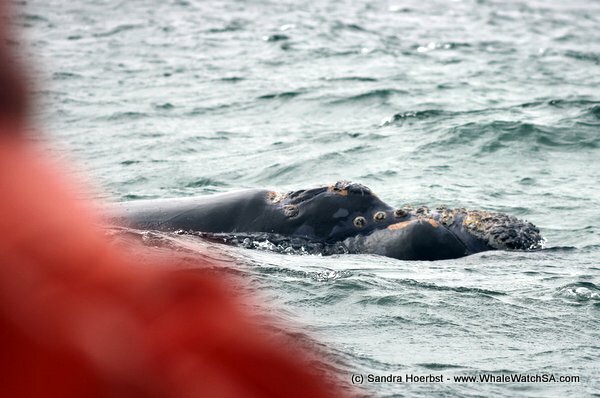 One calf was special it was brindle, he was also quite curious and approached our vessel several times. 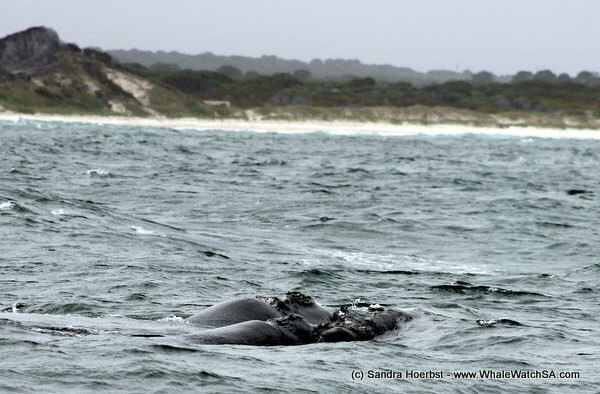 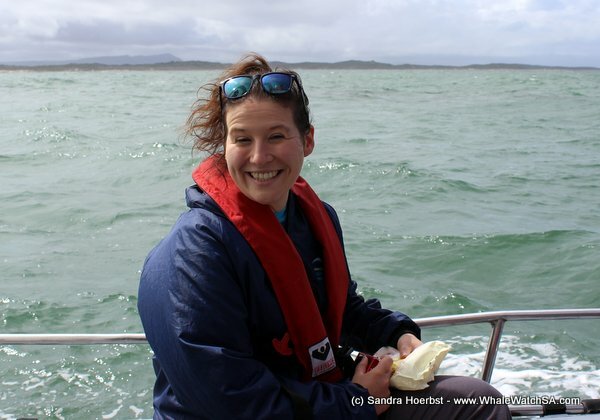 On our last trip we found a group of Southern Right whales in the Pearly Beach area. 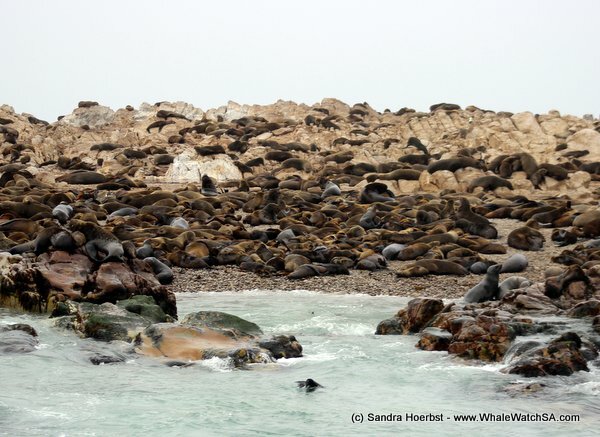 On the way back to the harbour we passed the seals on Geyser Rock. 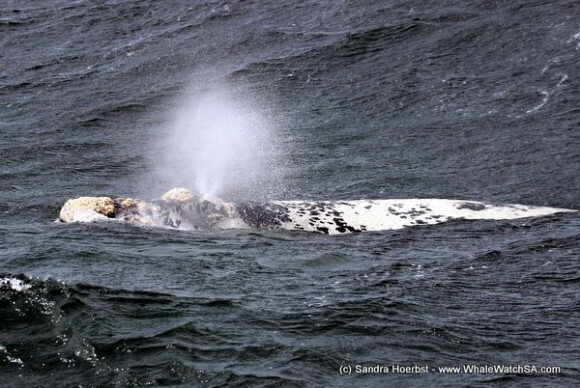 Great sightings.